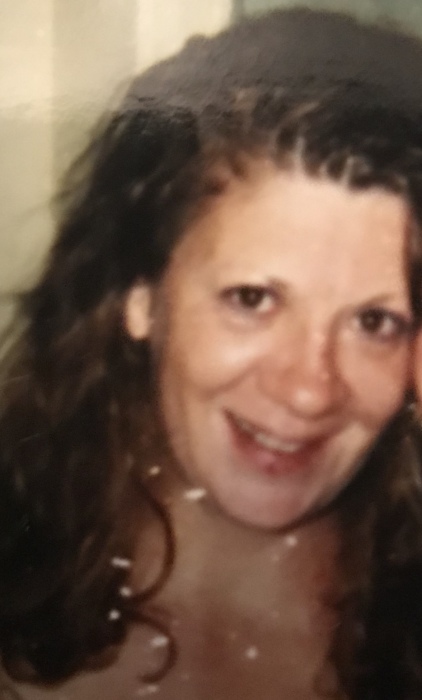 Mia Rochelle Powell of Dothan passed away unexpectedly by peacefully on October 14, 2018 at the age of 54. She was born in East St. Louis to Michael and Peggy Ann Wuerz. She was an artist and a decorated horseback rider in her youth. After high school, she moved to Austin where she married and had two children whom she loved more than anything on this Earth. She became a Physical Therapist Assistant where she was able to put her kind and compassionate heart to good use. She was always willing to help anyone in need and gave everyone a second chance. When she wasn’t working in her beautiful garden, she was nurturing every stray animal that crossed her path. She will always be remembered for her giving heart and infectious laugh. She is survived by her children, Mathile and Daniel Powell; her grandson William Gonzales, her in-laws Kevin Gonzales and Mallory Hamilton; her father Michael Wuerz and her brother Michael Wuerz, Jr.
She was preceded in death by her mother Peggy Ann Roney and her sister Mimi Fry. If you are struggling with alcohol addiction, there is always hope. Please allow your family and friends to help you. You are not alone and you are important. No drink is worth your family, your health, or your life. In lieu of flowers, please consider a donation to the House of Ruth (houseofruthdothan.org). The family will be holding a private ceremony in Austin, TX.